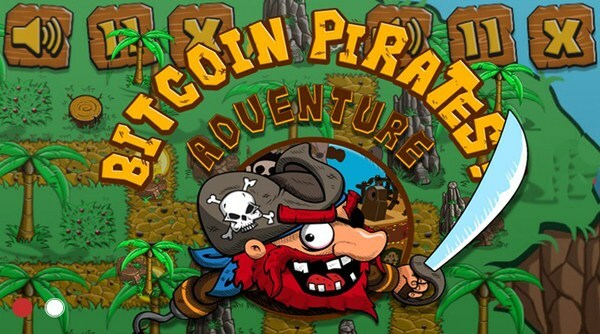 Bitcoin games are online browser games. No installation is require to play and members can play for free. The best thing about these bitcoin games is that, game owners reward their members with free bitcoin sathoshi. It like hitting two birds with one stone. While members are having fun, they also get free bitcoin satoshi. 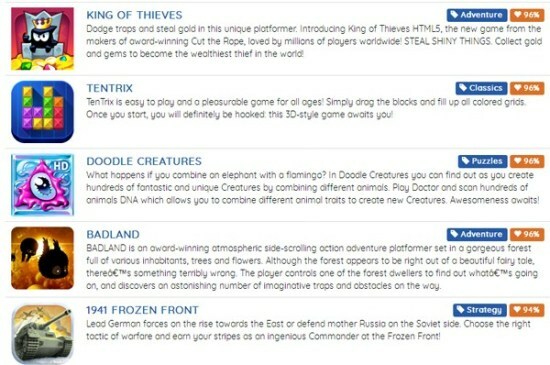 Bitcoin game sites are like bitcoin faucets. They both give free bitcoin, but instead of just solving the captcha, bitcoin game owners think of a way to give reward while members are having fun. In order to earn bitcoin satoshi, members need a bitcoin wallet and a faucethub account in order to get paid. 1. Cryptoracers is a racing game in which members earn bitcoin by working and winning races. After registration each member will have a starting car, which he needs to upgrade in order to win more races. 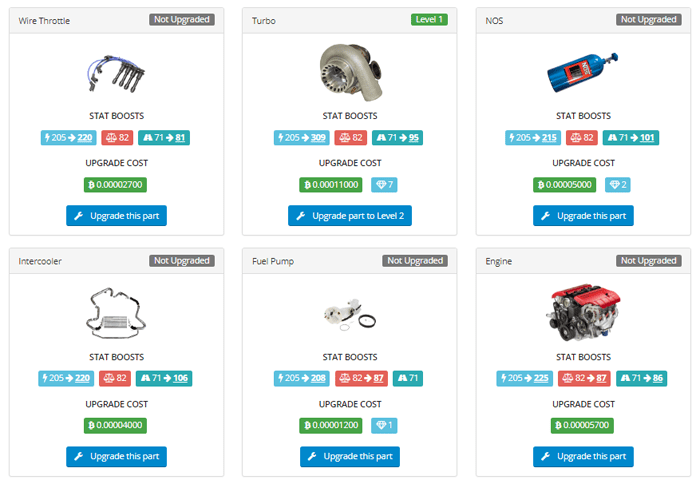 Part upgrades are available in the garage. But upgrades cost satoshi, so before upgrading a car a member needs to work in the Work tab. Different work is available depending on a members level. The higher the level the higher the pay. Level depends on the number of race a member finish. Weather a members win or lose the race he will get experience points, but winning a race gives higher experience than losing a race. 2. 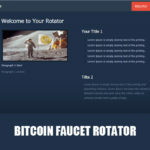 Bitfun is a bitcoin faucet and game site. Members can earn by claiming free bitcoin satoshi in their faucet and if a member want to earn more he can play games that will earn him rewards. Bitfun bitcoin faucet increment overtime. Members can claim every 3 minutes but the price per claim will be small. When a member claim every 3 hours the price is high. 3. Goldentowns is an online strategy browser game. A player needs to build his empire from production buildings to war barracks. Make war with other players, join a private country or buy your own. Gold can be converted into Euro. As of now 3 gold can be exchange for 1 Euro. Minimum payments is €25 and payments are done once a week. The site is paying and stable. 4. Virtualpub is a RPG browser game. Player role is to manage his own bar and make it grow to earn bitcoin satoshis. It is own and manage by mexicantarget the owner of faucethub. It is paying and stable. Minimum payout is 50,000 satoshis. It’s easy to earn in virtualpub, a player only needs to fisnish all of the task in the TASK page. Then upgrade all the necessary items like the storage of bar tender to earn faster. 5. 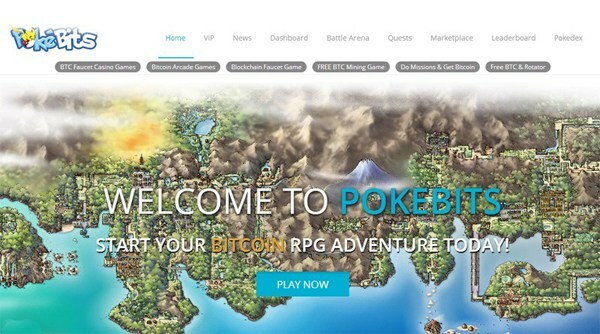 Pokebits is a RPG browser game adoption of the TV anime pokemon. Players will act as pokemons trainers and earn bitcoin training their pet and doing battles with other player’s pokemons. New players are given a chance to pick one polemon to train. In order to earn players need to train their pokemon at least a couple of times a day to level up and evolve to earn more bitcoin satoshis. 6. 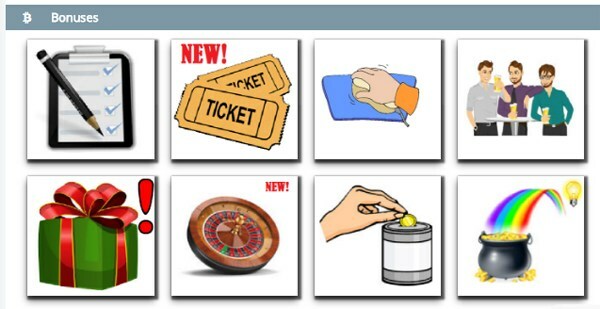 Game Faucet is a website that provides several arcade browser games. 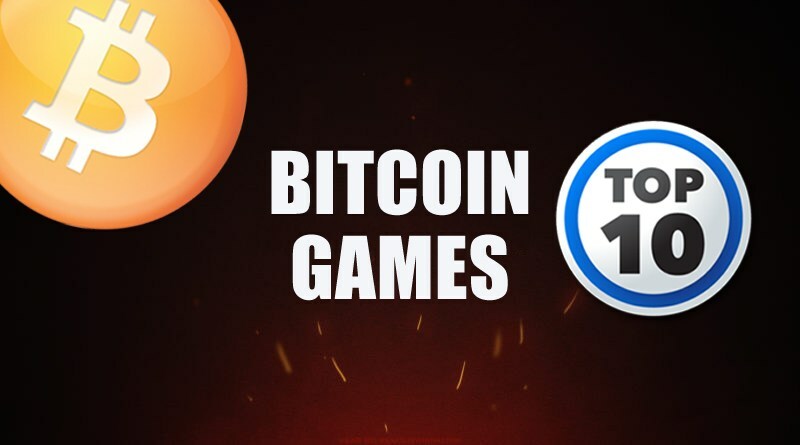 Members get paid collecting bitcoin through their faucet and by playing different games. Games can be played several times a day, but there’s a limit on how many times a player can play. Minimum withdrawal is 50,000 bitcoin satoshis through faucethub. 7. 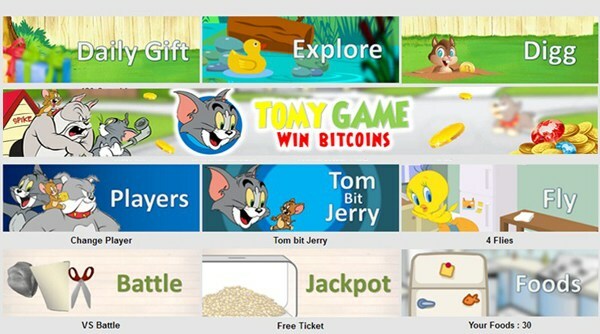 Tomygame is a online browser game and a bitcoin faucet. Members need to collect bitcoin through their faucet to earn. Members can chose what player he would use in collecting the free bitcoin satoshis. Tomygame is a good game faucet. Only 100 – 500 bitcoin satoshis minimum payment. It is paying and stable.